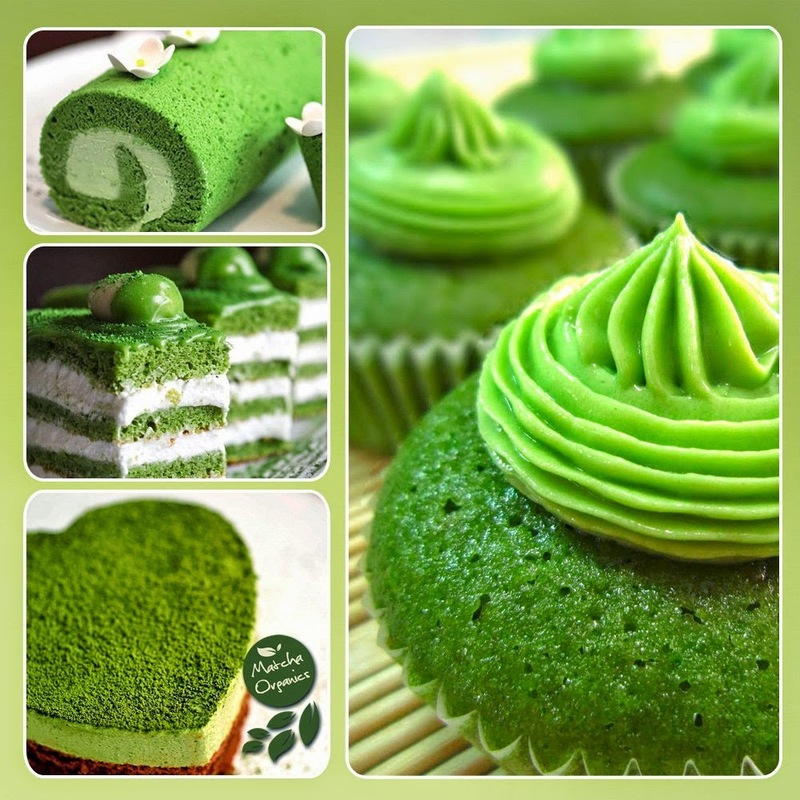 Matcha has an organic Amino Acid called L-Theanine which enhances mental clarity and focus for up to 6 hours. One bowl of Match can give you that all natural clean energy you're looking for, without the jitter effect of coffee. The clean focus you get is excellent for intense studying or high focus jobs. Matcha is an all natural metabolism booster that aids to burning fat up to 4X faster than average. Unlike other diet supplements, Matcha has no negative side-effects like hot flashes, increased heart rate or high blood pressure. 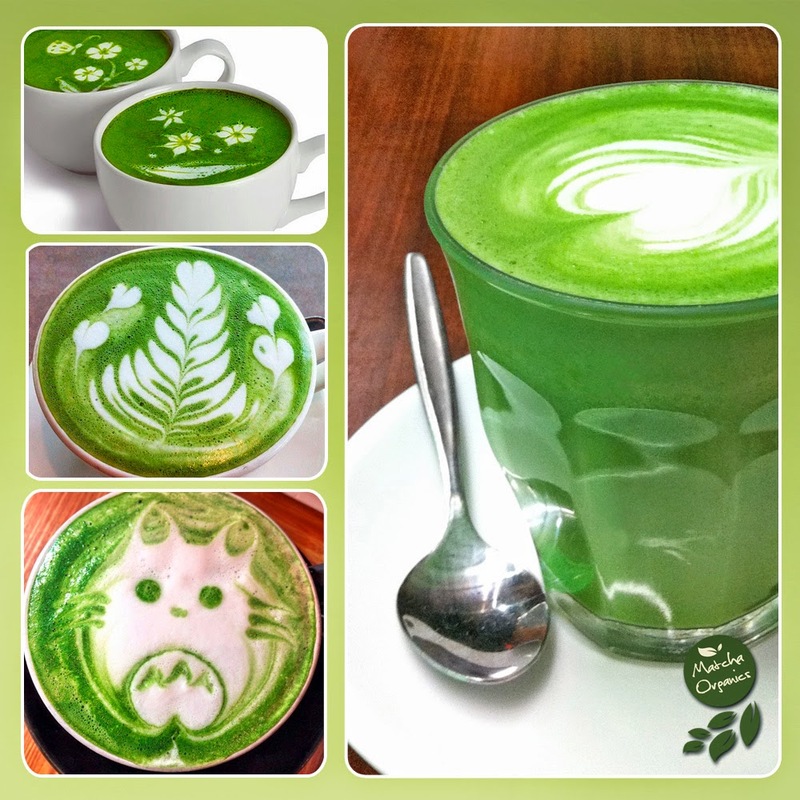 It's best to drink Matcha 15 - 30 min before a workout to enhance fat burning. One bowle a day keeps the doctor away. 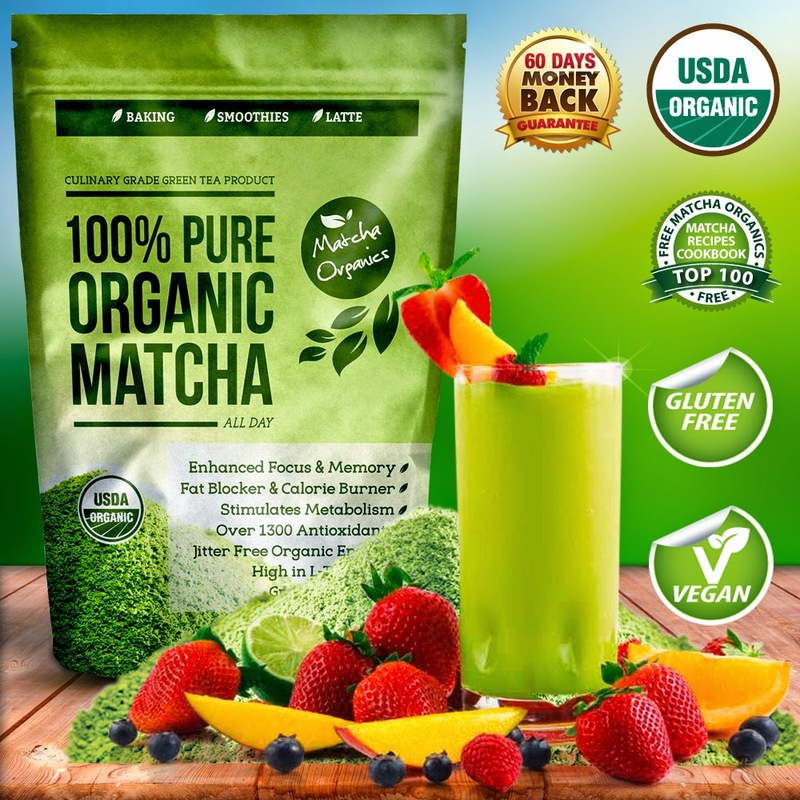 Drinking this USDA Organic Matcha Green Tea, on a regular basis, will lower the levels of LDL (Bad) cholesterol while raising the levels of HDL (good) cholesterol. This brand of tea is an excellent dieting supplement for your everyday nutrition. 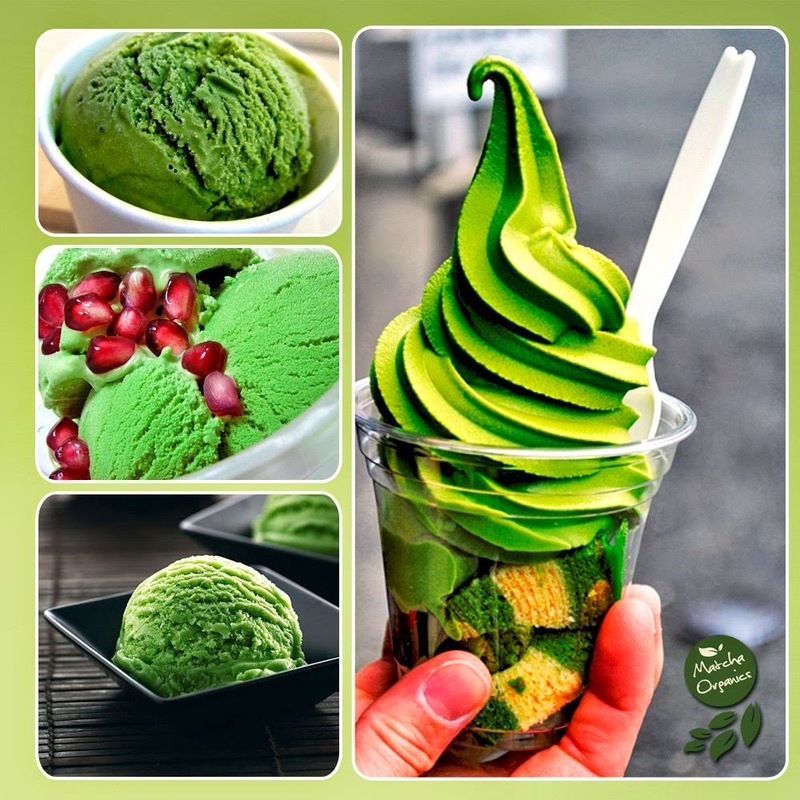 USDA Organic Matcha green tea powder has over 1300 antioxidants in it, which is 137X more antioxidants than traditional brewed green tea. 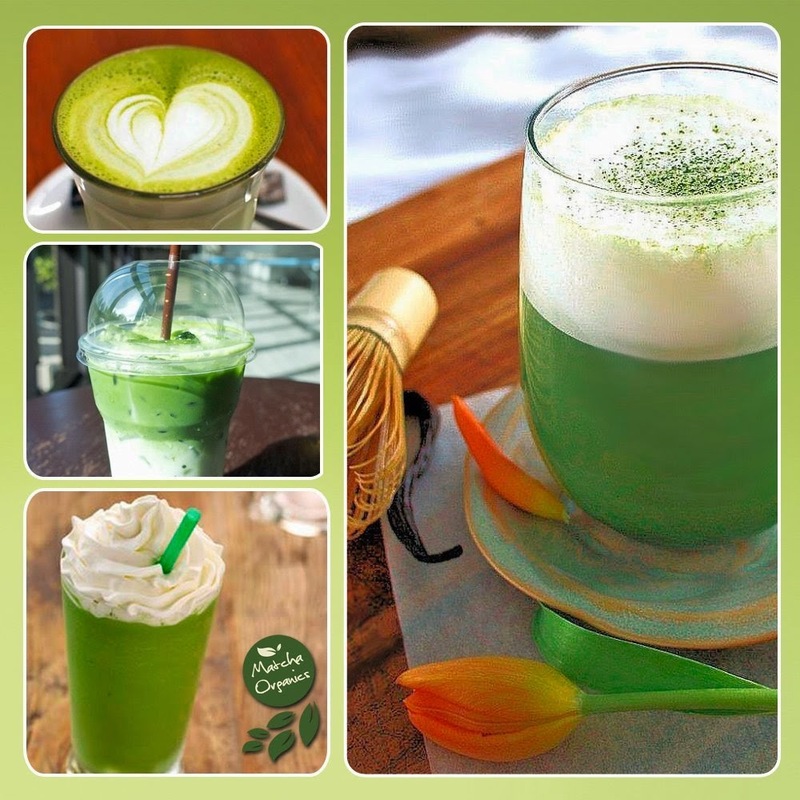 Traditional green tea is just brewed from the leaf, with matcha you are consuming the entire green tea leaf. This dramatically increases the amount of natural antioxidants and L-Theanine you consume. 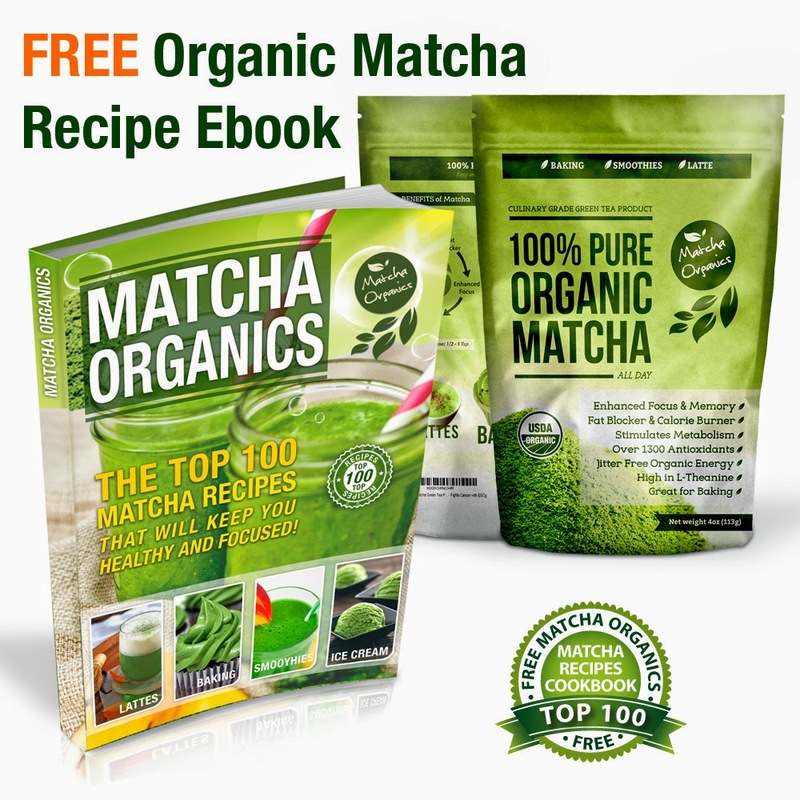 This matcha contains a unique and potent antioxidant known as catechin EGCg. This antioxidant provides potent cancer-fighting properties that are not found in other foods. EGCg also counteracts the effects of free radicals from the likes of pollution, UV rays, radiation and chemicals that can lead to cell and DNA damage. I started using this fabulous tea in the mornings and found I get much more energy from this tea than I normally do from my morning cup of coffee. The added benefits of mental focus and all the antioxidants is reason enough to start the day off with this super tea! I like that it does not make me feel nervous or jittery and actually gives me a calm energy where I feel more focused and ready to take on the days challenges. I like how this tea is easy to make and I really look forward to trying all of the recipes from the ebook. I really like that you can add a teaspoon in almost anything to get your daily boost of antioxidants. 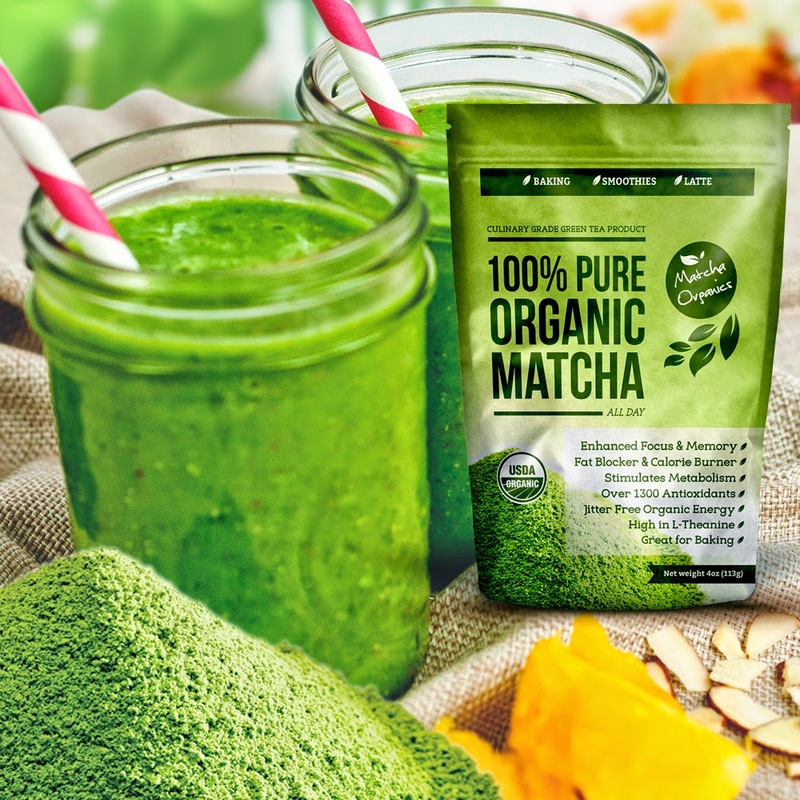 I am very happy I got to try this Organic Matcha Culinary Green Tea Powder and I plan on continuing to use it for its many benefits.